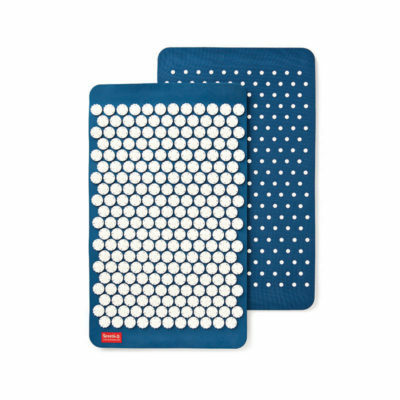 The Spoonk™ Mat was born out of compassion for people who experience a lack of deep sleep, tension and muscular pain, or stress and anxiety. We believe that taking the time to relax on a daily basis will contribute to a better quality of life, prevent stress related diseases, and a happier and more relaxed you. 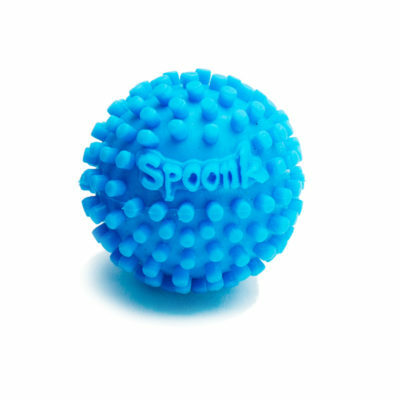 Spoonk aims to produce environmentally friendly products. Read more about our philosophy and how we work towards a better world.